The National Assembly has adopted a motion for a constitutional review allowing for the expropriation of land without compensation. The move has caught the attention of investors and governments beyond South Africa’s borders, with some fearing land grabs, and others concerned about how this would impact the economy. 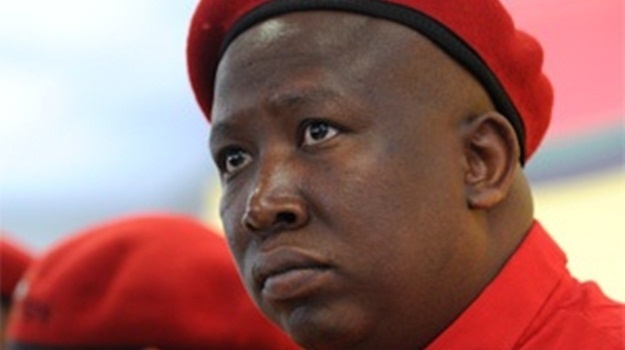 Cape Town - In late February, Economic Freedom Fighters leader Julius Malema proposed a motion in Parliament to amend a section of the Constitution to allow for expropriation of land without compensation. The motion was soundly defeated by 261 votes to 33. But that was in 2017. Almost exactly a year later, in February 2018, the EFF proposed a substantially similar motion. With some amendments by the ANC, this time an overwhelming majority of parliamentarians voted for it. The EFF and ANC said the state's current land reform programme has been slow and fraught with difficulties, with only 8% of land transferred back to black people since 1994. Black South Africans own less than 2% of rural land and less than 7% of urban land, according to a recent land audit report. But what does the motion say, what is section 25 of the Constitution and what is the Constitutional Review Committee? 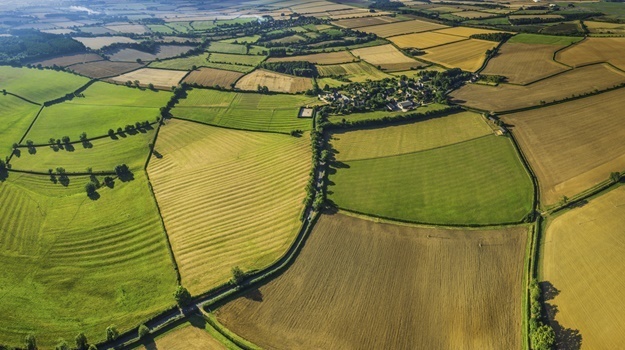 In our latest explainer, Fin24 unpacks eight key questions around the debate on land expropriation without compensation. The National Assembly met in February to vote on a motion proposed by the EFF, with amendments by the ANC, that Parliament's Constitutional Review Committee investigate mechanisms through which land can be expropriated without compensation. Under current legislation, the state can expropriate land but the Constitution stipulates a "just and equitable" compensation for the expropriation. The motion made reference to the displacement of black South Africans during apartheid, which was further entrenched with the enactment of the Native Land Act of 1913. The EFF moved that these events set black South Africans back considerably. The adoption of the motion follows a resolution taken by the ANC at its 54th elective conference in December. In its post-conference declaration, the ANC said the party would "as a matter of policy, pursue expropriation of land without compensation". Previously the ANC had not supported expropriation without compensation as official party policy. "This should be pursued without destabilising the agricultural sector, without endangering food security in our country and without undermining economic growth and job creation," the ANC stated. In his maiden State of the Nation Address in mid-February, meanwhile, President Cyril Ramaphosa said his administration would be continuing with a policy of land expropriation without compensation. The EFF has consistently had expropriation of land without compensation in its policy manifesto. With the support of the ANC and the EFF, then, the motion passed easily. 2. How did members vote? The division in the National Assembly was neatly along party lines. The ANC and the EFF voted in favour of reviewing the Constitution with a view of allowing land expropriation without compensation. Members of Parliament representing the United Democratic Movement also voted in favour of the motion. The Democratic Alliance roundly voted against the motion. While the DA’s leader Mmusi Maimane was not present to vote, he has since sharply criticised the motion, saying the DA considers land expropriation as incompatible with SA’s economic growth imperatives, and property rights as the "bedrock of development and economic growth". Members from the Congress of the People, the African Christian Democratic Party and the Freedom Front Plus also voted against the motion. Other smaller parties including the Inkatha Freedom Party, the National Freedom Party and the African People’s Congress supported the motion. 3. What does the motion say? The amended version of the motion, which was passed in the National Assemby, lists nine points. 4. What is the Constitutional Review Committee? The Joint Constitutional Review Committee is a Parliamentary committee that includes members of the National Assembly and the National Council of Provinces. The committee has 24 members, and is co-chaired by ANC MPs Vincent Smith and Musawenkosi Nzimande. The DA has former prosecutor Glynnis Breytenbach and its Federal Executive chairperson James Selfe as representatives on the committee. Other notable members include EFF chief whip and deputy president Floyd Shivambu, justice committee chairperson Mothole Motshekga and police committee chairperson Francois Beukman. 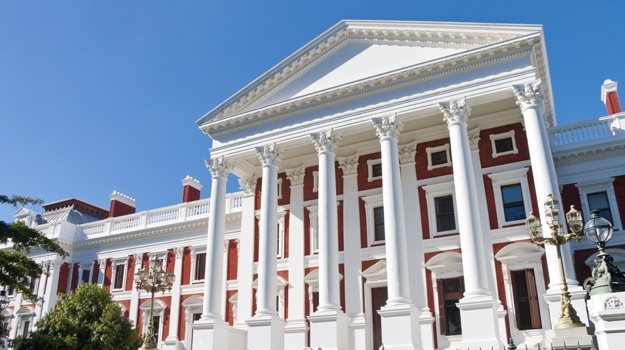 Once the National Council of Provinces concurs with the motion, the Constitutional Review Committee will begin its work to review section 25 of the Constitution and other clauses “where necessary” and make amendments. The committee is expected to report back to the National Assembly by 30 August 2018. 6. Why is section 25 of the Constitution important? Section 25 of the Constitution deals with property and property rights, not just land. Bulelwa Mabasa, director and land claims specialist at Werksmans Attorneys says this is the key section of the Constitution when it comes to land reform, expropriation and related issues. "Section 25 [stipulates] that property may be expropriated for a public purpose or public benefit subject to just and equitable compensation," states Mabasa. "'Public interest' specifically includes land reform and the nation's commitment to achieving equitable access to natural resources." Section 25 also includes factors to be taken into account in the calculation of compensation - these include the history of the acquisition of the property, the purpose of expropriation and market value. “Whilst section 25 protects against the deprivation of property arbitrarily it also, in section 25(8), says that nothing in the clause may impede the realisation of land reform." Mabasa says it is important to note that, as it stands at the moment, each case of expropriation is dealt with individually. She argues that the state may, in certain circumstances, already justify expropriation without compensation. But Section 25 does not support what she calls an "unlimited and unfettered expropriation without compensation as a law of general application". This is the reason what the EFF and ANC motion called for Section 25 to be amended. The motion comes at an important time for South Africa, both economically and politically. Economic observers have for years raised concerns that fear of losing an election would prompt the ANC to push populist laws in an attempt to woo disgruntled core voters. At the heart of this apparent concern is the fact that the economic realities of SA’s populations have not changed a great deal since the advent of democracy, with the prospects of employment and escaping poverty still depending heavily on where you come from and what you look like. However, with a slew of sovereign credit rating downgrades, lacklustre growth, stubbornly high unemployment and immense damage done to SA’s reputation done by state capture and graft, policies which point to radical economic transformation are bound to evoke negative reactions from unforgiving international markets.